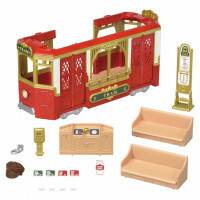 Sylvanian Families Town Series - Ride Along Tram The Ride Along Tram takes everyone to nice place.. 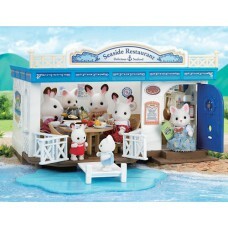 The Sylvanian Families are the little critters that live in the Sylvanian Forest. They live very happy and full lives and every day is an adventure for them as they go about their daily business. They have a variety of shops ,restaurants, vacation spots to choose from . 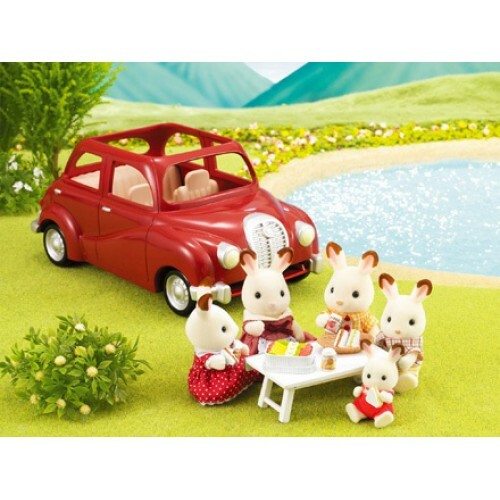 Whilst the parents are busy with their jobs, the Sylvanian children are educated at the Sylvanian Kindergarden or the Village School. 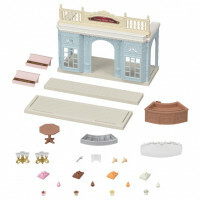 These Sylvanian Families are collected/ played by young and old, however, children should be at least 4 years old when handling the toys. A great toy that promote good healthy happy family environment. 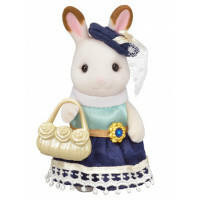 So why not begin your Sylvanian Families adventures with us. We have the full range of products for you to choose from. Just click on any of the categories. Enjoy our selection. For those who wish to deliver their products outside of Malaysia, we offer a worldwide delivery service. Shipping cost will be calculated based on what you wish to order and you can email us your list to customerservice@all99.com or all99.com .